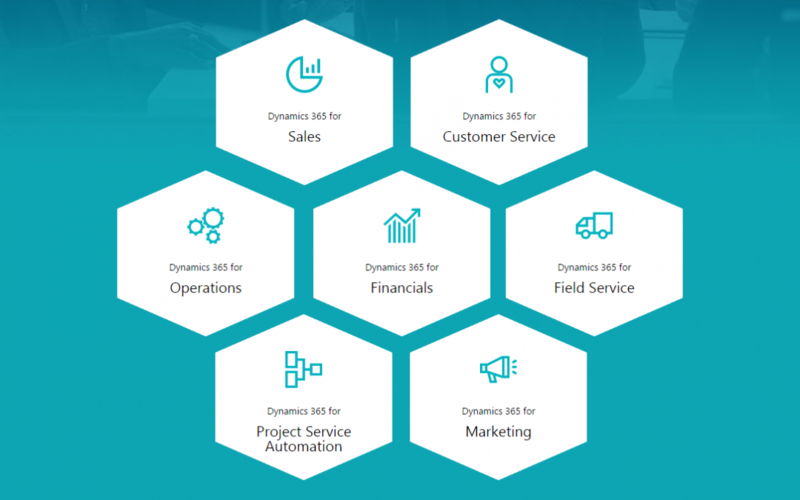 Many of our Dynamics consultant members have been asking us for a way to get hands-on practice with Microsoft Dynamics 365. Great news! A 30-day Dynamics 365 trial has recently been made available by Microsoft, and this article will tell you all about how you can benefit from it. To start your 30-day trial of Dynamics 365, simply click this link. It will enable you to download a step by step guide which will take you through the process. Once it’s been created, your trial will be customisable for any Dynamics 365 solution you wish to try. This Dynamics 365 trial was made available after Microsoft announced, last November, that all virtual labs would be retiring from the Dynamics Learning Portal (DLP). If you’re a DLP user, you can still benefit from a wealth of Dynamics 365 training courses and certification exam preparation material. If you’re an independent consultant who hasn’t got access to the DLP, this page will provide you with information about how we can provide you with access to specialised Microsoft training and professional resources. If you’d like access to lots of very helpful Dynamics training, resources, and career planning advice, please register with us – it’s completely free for Dynamics consultants.